A small enthusiastic group of birders and photographers defied the cold and humid weather, and went to the Kingston area for a weekend excursion. Although the number of owls were low, the group experienced a tremendous surge of waterfowl migrating along the shores of Lake Ontario. 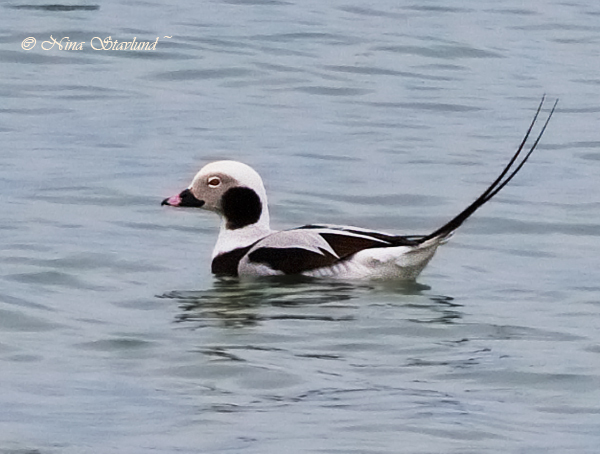 Among the many species of diving ducks, there were about 3000 Long-tailed Ducks and about 4000 Greater Scaup. Canada Goose, Herring and Ring-billed Gulls were everywhere, and Redwinged Blackbirds were singing from every treetop. The best birds of the trip were 10 White-winged Scooter, a singing Carolina Wren and a soaring Turkey Vulture. We had 40 species on the first day and 47 the second day. The total amount of species for the trip was 53 (from Saturday morning until late afternoon Sunday). Bird Walk @ Jack Pine Trail, Ottawa, March 15th.